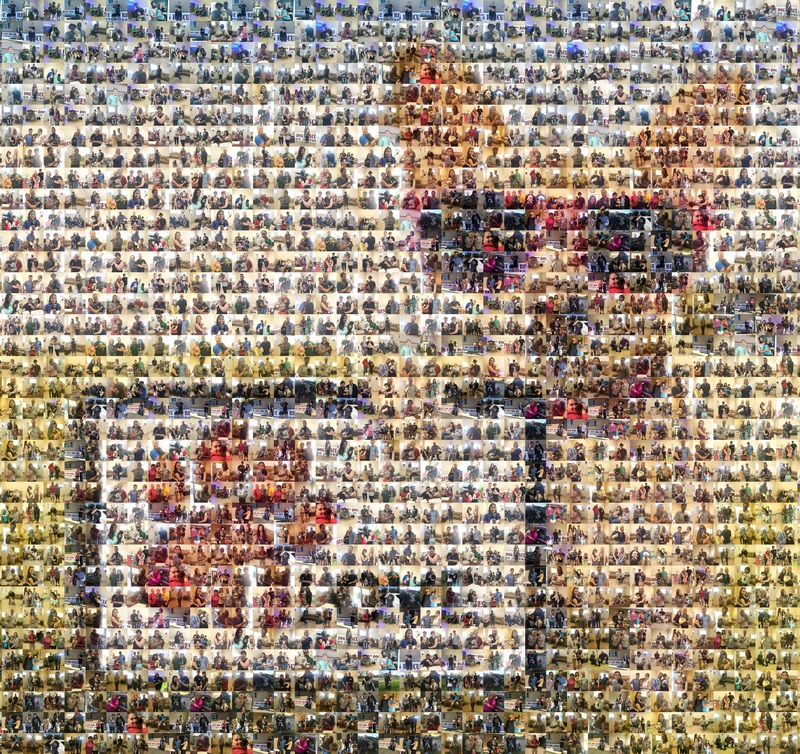 Thank you to the many families who have chosen to adopt a forever friend from 1 LOVE! Among the thousands of wonderful people that have adopted from us, there’s a governor, a celebrity’s assistant, a professional athlete, an American Idol winner, CEOs of public companies, and countless others. We’ve adopted dogs to people in Canada, New York, Alaska, and almost every state in America. We invite you to browse our Instagram and Facebook pages to read all about the dogs, families, and rescue stories. If you’ve adopted from us in the past, we’d love for you to join the 1 Love Dog Rescue Picture Group. It’s a great way to set up a doggie playdate, search for your pup’s littermate, or just connect with other 1 LOVE fans. 1 Love Dog Rescue works directly with the public to help re-home dogs as an alternative to shelters. If you are looking for a companion who will provide you with unconditional love and affection, please give 1 Love Dog Rescue a call. A forever friend is waiting for you.